#3 - The Rising Stars. As evident, Paul George is set for a monster 2014. Not just by looking at his stats, but if you tuned into the ECF Pacers vs. HEAT, you would see the confidence oozing from the Fresno State star. He looked confidence on offense, handing out multiple posterzers and highlight reel material throw-downs. In addition, on defense, he strived tremendously, matching-up with LeBron and helping to limit his offensive production. George has all the skill sets, charisma, IQ and athleticsm to become the next big star in this league. We will just have to see how his 4th year as a pro in the NBA shapes out. John Wall demonstrated toward the end of this season that, when healthy, he is more than capable of carrying the Wizards to a low-seeded playoff berth. If Washington can bring in a few impact players over the summer, they will likely be able to compete for a spot in the postseason as early as next year. 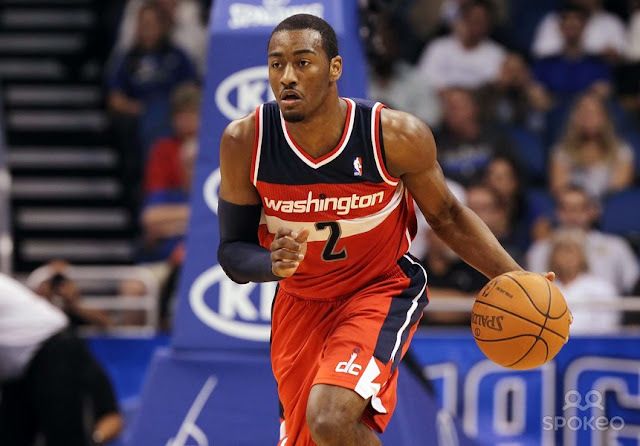 For now, though, Wizards fans can take solace in the fact that John Wall appears to have taken another big step toward becoming a franchise-caliber talent in the NBA. 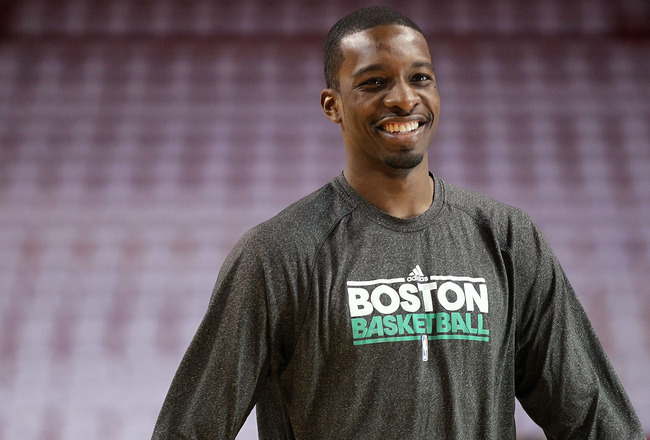 The Boston Celtics are going to play a lot of Jeff Green-light basketball in 2013-14. With the upcoming departures of Paul Pierce and Kevin Garnett, Green immediately becomes the team's primary scoring option. Jeff certainly has the potential, as he recently averaged 20.3 points in the first round against the Knicks. Heading into the playoffs, Green had scored 15.3 per game in February, 17.6 per game in March and 17.1 per game in April. At 6'9'' with the ability to play face-up basketball on the wing, he's an offensive mismatch if he can use his versatility. Green will also need to improve his rebounding and take a big lift for the team. 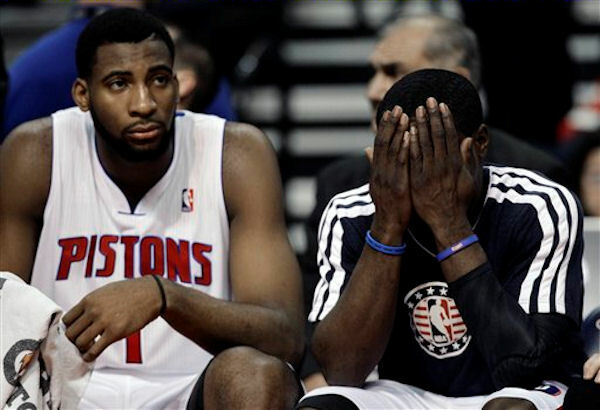 Andre Drummond should play a dominant role in Detroit's rotation in 2013-14, although slightly held back last season due to injuries and not very great coaching decisions. Drummond's 21.69 PER reflects how active and efficient he really was being more efficient than his fellow team-mate and starting Center for Detroit, Greg Monroe. At 6'10'', 270 pounds, the physical transition process was seamless. His body reached NBA-ready status before his skill set ever developed, which allowed him to contribute early as an interior presence. He lacks slightly in the post-game, but overtime and with training he has the ability and body to pursue and achieve in these components. But in the meantime, Drummond will continue to own the glass, protect the rim and finish everything in sight. Watch out for Andre Drummond next year as he looks to implement his pure dominance in the paint into the NBA. The San Antonio Spurs will keep their winning tradition because Kawhi Leonard is that good. The 21-year-old is the future of an organization that for so long has been headlined by Tim Duncan, Tony Parker and Manu Ginobili. While the veteran core should remain intact, it’s the Spurs’ young wing who will carry San Antonio into its next era. Leonard is of another generation, and by the time he finishes his Spurs career, Duncan could be in his 50s. When Duncan was drafted with the No. 1 pick on June 25, 1997, Leonard was just four days away from turning six years old. Leonard has just finished his second season, but he appears to be the real deal. 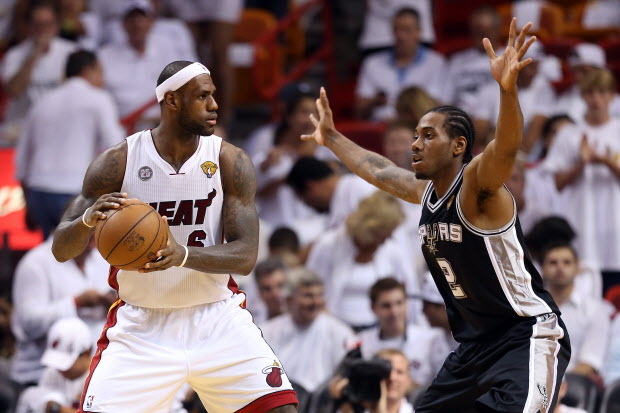 The Spurs lost, but Kawhi Leonard was outstanding. Before this series, I predicted this would be his coming out party. I think it was. As you can see from the above video, NOTHING was able to stop Curry. He was absolutely on fire, and this is what he was like in the playoffs. Many voters said that Curry was their MVP of the playoffs and the most exciting player to watch. Simply because of his shooting. But don't let that fool you, although he is a fantastic shooter and scorer, Steph can also pass the ball extremely well, which is needed at the PG positon. 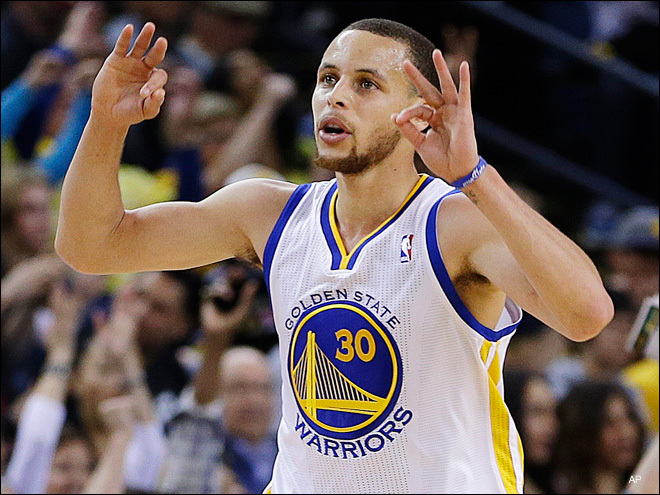 Steph Curry is ready to show the league exactly what he's got. 2014 will be a HUGE season for Steph Curry... I mean the 'Human Torch' or... Iron Man? 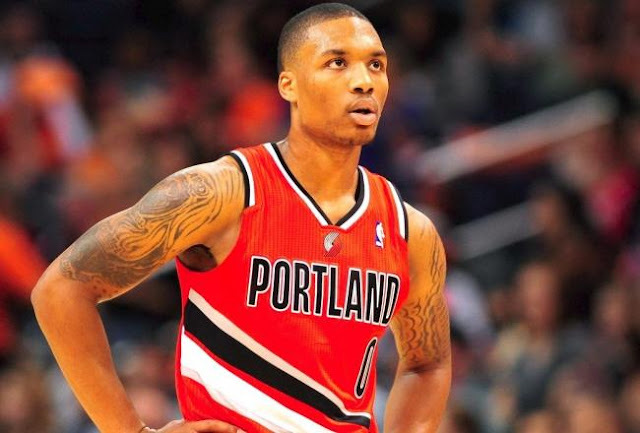 Damian Lillard's time is almost now. Winning the 2013 NBA Rookie of the Year award confirmed what most of us already know about the Portland Trail Blazers guard—he's on the precipice of stardom. Lillard has joined the company of big names such as Kyrie Irving, Derrick Rose, LeBron James, Kevin Durant and Chris Paul, among others. The 22-year-old point man out of Weber State was drafted with the sixth overall pick in the 2012 NBA draft and finished his first season as a pro averaging 19.0 points, 6.5 assists and 3.1 rebounds per game, shooting 42.9 percent. He also knocked down 36.8 percent of his deep balls. And so, for Lillard, Rookie of the Year honors aren't the end. They're not the culmination of anything. The award is merely a representative of something bigger. Of something better. Of a future star. Whose future isn't far off.